Teal Merry Christmas Star PSD Background - Free Photoshop Brushes at Brusheezy! Perhaps you find the vector version more useful? 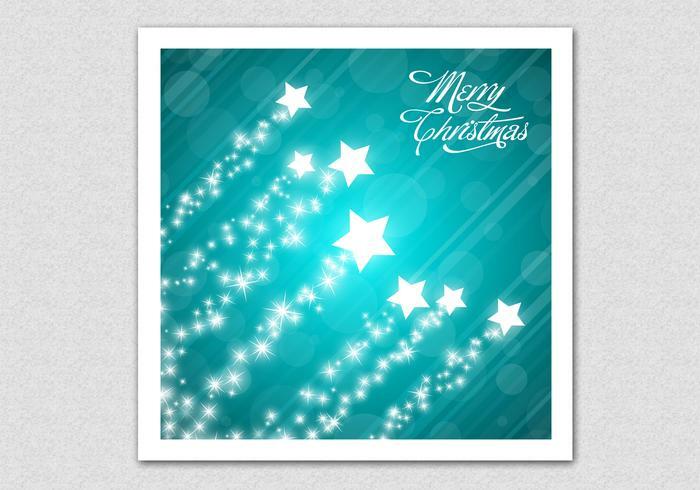 Then download the <a href="http://www.vecteezy.com/holiday-seasonal/81182-teal-merry-christmas-star-vector-background/premium">Teal Merry Christmas Star Vector Background</a> over on Vecteezy!